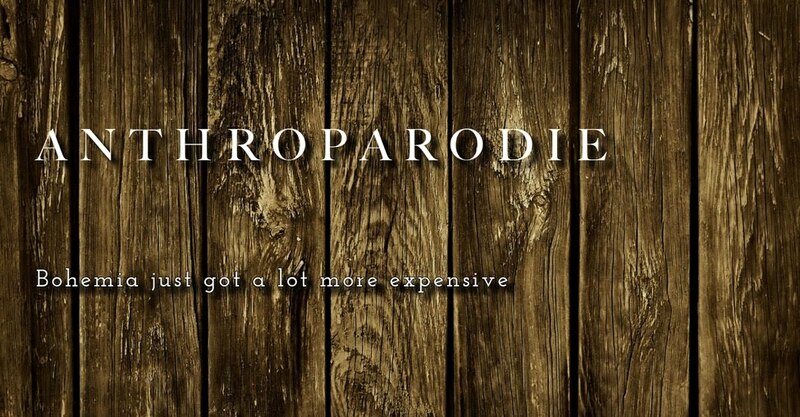 your site is hilarious and brilliant- and I love Anthropologie! your husband is hilarious! glad you like the blog.